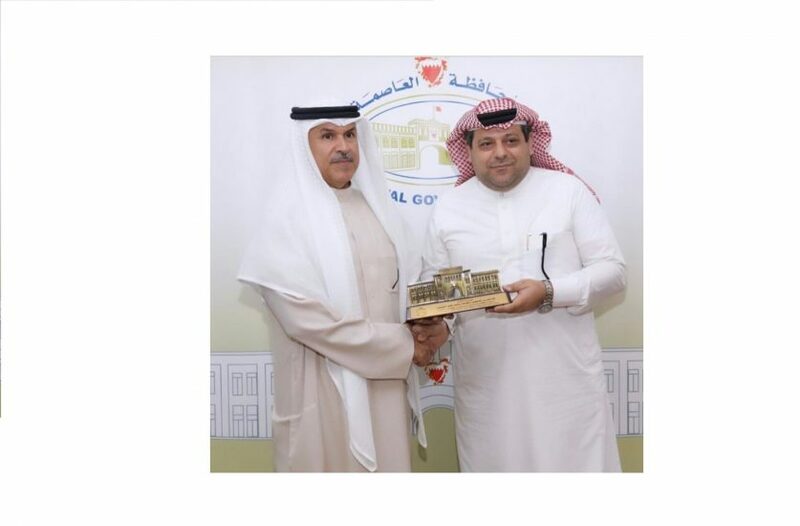 ASU won the 1st Place at the level of private universities locally, the 25th place at the Arab level, and 692 globally in the GreenMetric World University Ranking for the year 2018. The report shows the university advanced ranking among the 719 international universities covered by the survey that represents 81 countries around the world. 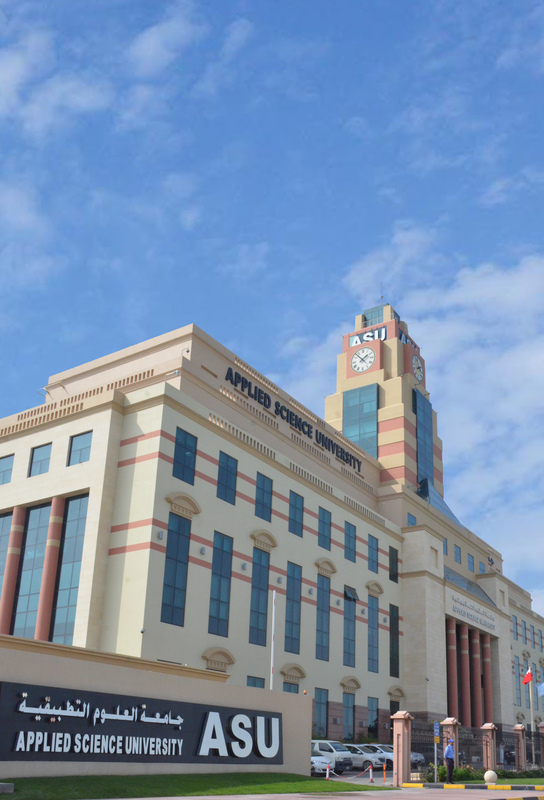 This achievement comes within the framework of the ASU vision to move towards further development and progress to serve the university strategy, which focuses on creating an academically qualified student in accordance with the standards of quality assurance of education and in line with the strategy of the Higher Education Council of the Kingdom of Bahrain. Prof. Ghassan Aouad, the university president, explained that this achievement represents a major input for the university to move forward towards development and modernization to enhance its reputation and scientific progress in various fields. The president also stressed the importance of the universities in spreading the culture of excellence and consolidating the concept of sustainability and green architecture as one of the modern trends in construction. 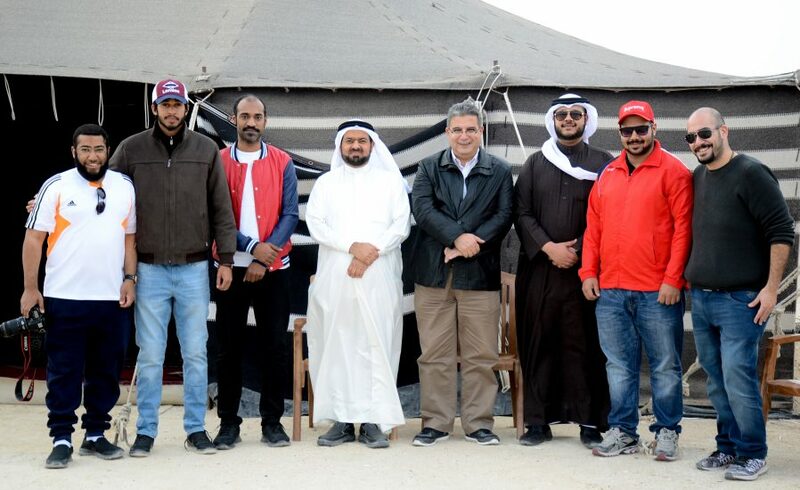 The President of the University also congratulated the Chairman of the Board of Directors Samir Nass, the Chairman of the Board of Trustees Professor Waheeb Al-Khaja, and all members of the Board of Directors and Trustees for this achievement. Prof. Aouad noted that the university has collected 2150 points within the six classification criteria that includes: location and infrastructure, energy and climate change, waste, water, transport and education. He stressed the University’s keenness to achieve sustainable development in all its economic, social and environmental aspects.